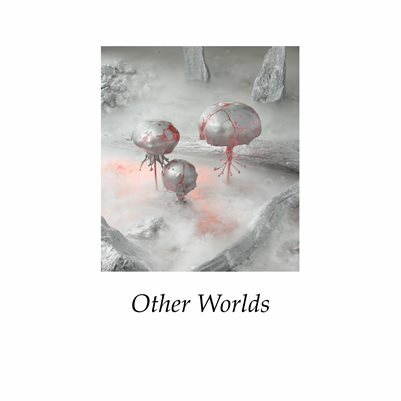 Other Worlds, real or imagined, dreams, nightmares, the impossible and the unusual. The SE Center was looking for images that push reality to the edges of the frame, staged, contrived or candid, digital, analog, or antique processes. Photographer Tom Chambers was our Juor for Other Worlds.